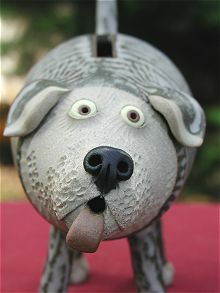 Want to teach your child to save money? 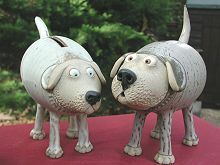 Get them a hand-made money box as a perfect gift - you can even have their name added. 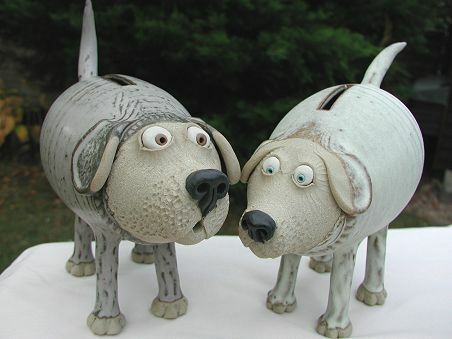 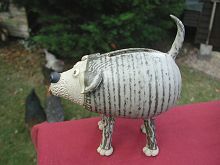 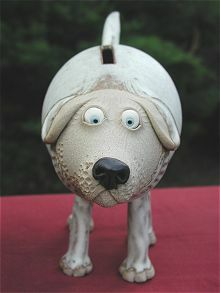 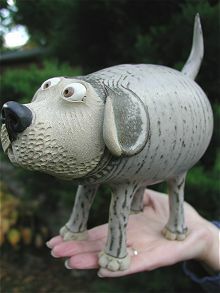 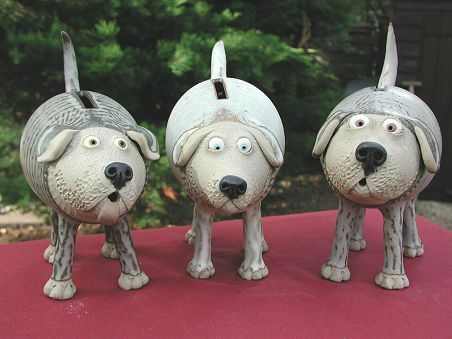 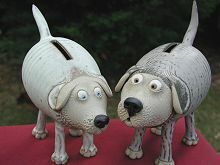 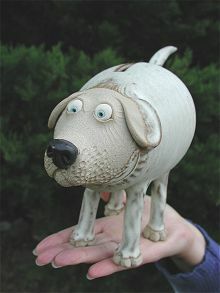 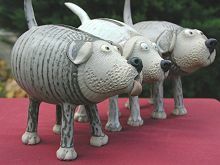 Images of our Dog Money Boxes are shown below, but don't forget - we make money boxes in ALL SORTS of animal styles.